In 2018 Bollywood movie have gained so much applause by the audience. 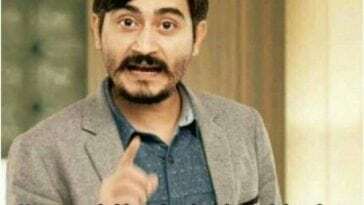 Movies like Stree and Badahi Ho have made into 100 Crore club even those film budget was very low, they performed very well. 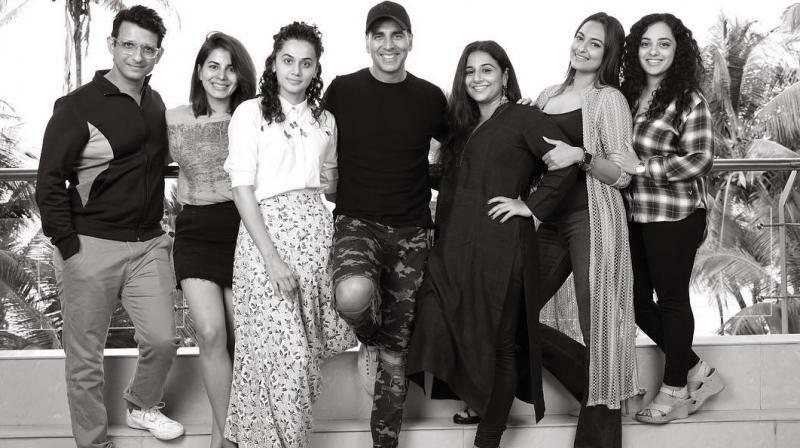 Now in 2019 we also expect Bollywood to come with great movies. 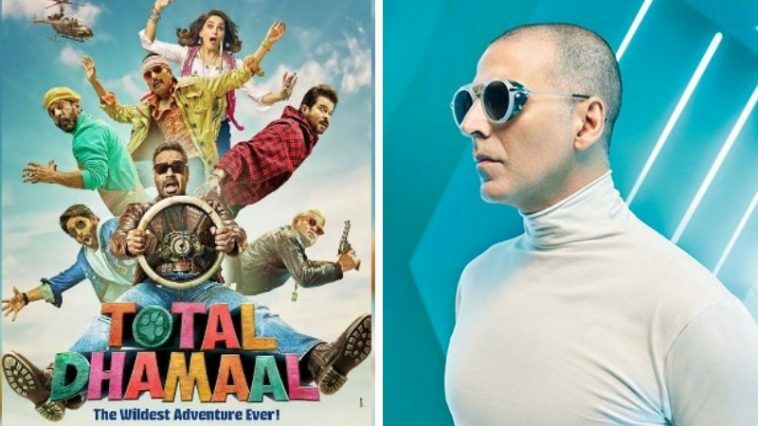 Here is the list of Upcoming Bollywood Movies 2019 that may enter the 100 Crore club. 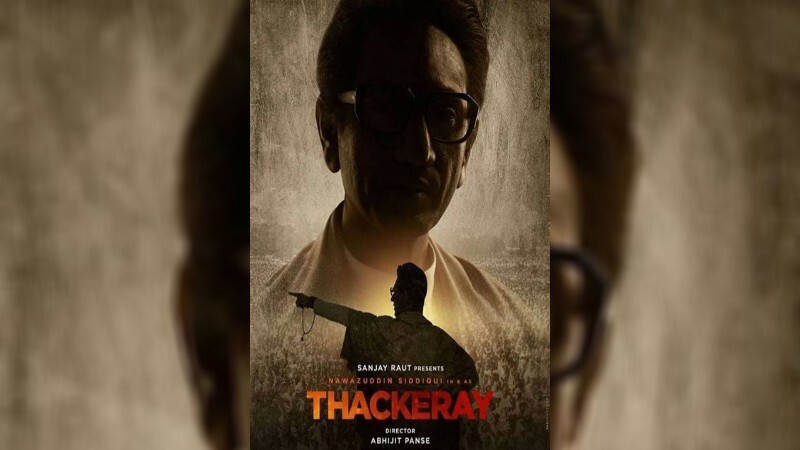 This Nawazuddin Siddiqui starrer revolves around the life of Bal Thackeray, founder of the Indian Shiv Sena. 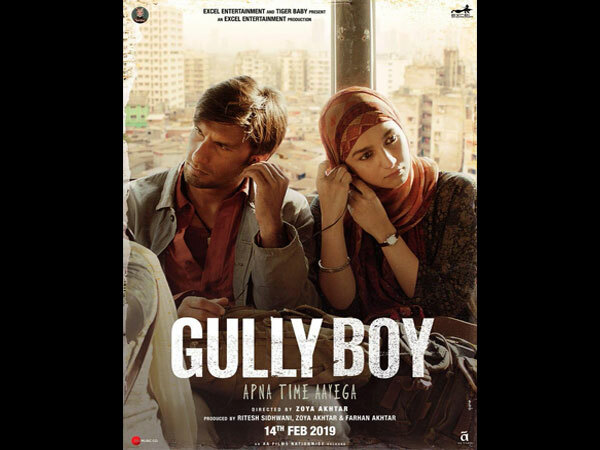 Ranveer Singh and Alia Bhatt are coming together for the first time in Zoya Akhtar’s Gully Boy. 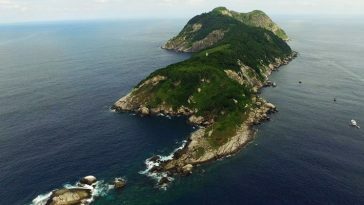 The movie is based on the underground hip-hop scene. Ranveer has worked in Zoya’s previous film Dil Dhadakne Do. Director Inder Kumar brings back the iconic Jodi, Anil Kapoor, and Madhuri Dixit together on celluloid after 18 years. 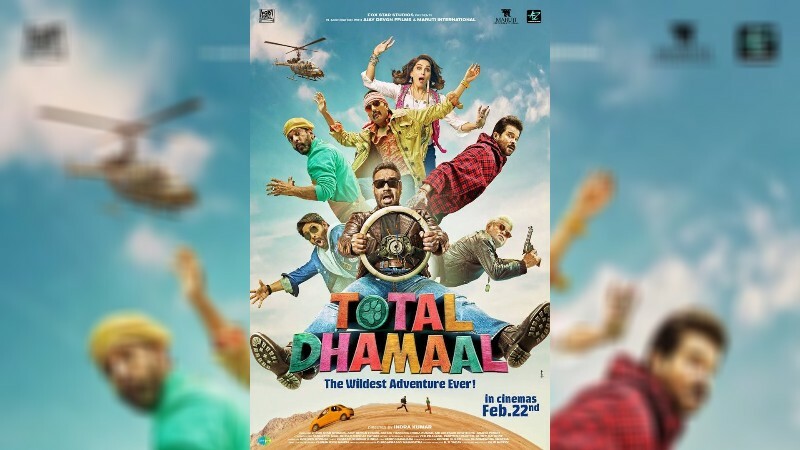 Star Cast:- Anil Kapoor, Madhuri Dixit, Ajay Devgn, Arshad Warsi, Riteish Deshmukh. 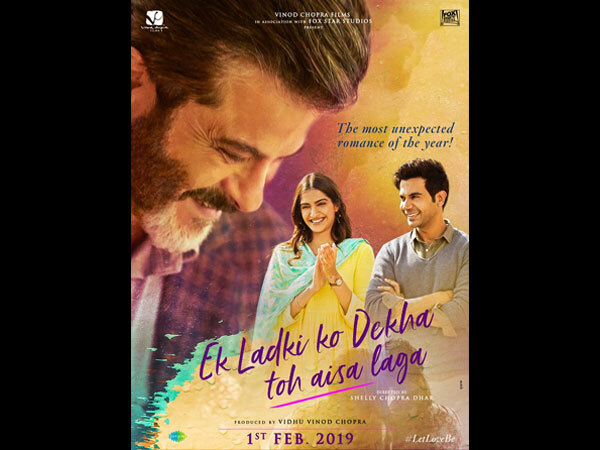 A young girl from a traditional Punjabi family who discovers she has feelings for another girl. “Crazy is the new normal”, both the actors are seen showing their whacky side in the poster of this psychological thriller. Arjun playing a Haryanvi cop while Parineeti plays an ambitious girl from the corporate world. 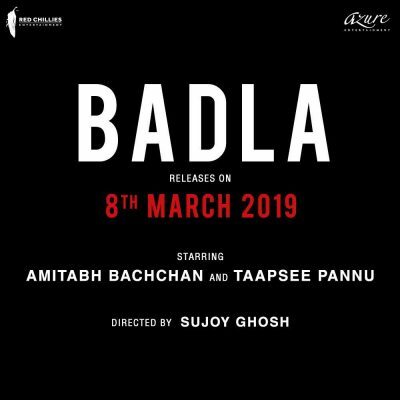 After Pink, Amitabh Bachchan and Taapsee Pannu next Sujoy Ghosh directed thriller ‘Badla’. Taapsee was is expectet to be good as Pink. 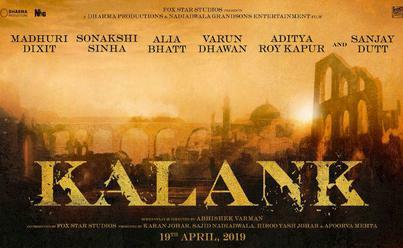 Kalank is one the biggest multi-starring period dramas to come out this year. Tiger Shroff, Tara Sutaria and Ananya Panday are taking over the sequel to the 2012 film Student of the Year. 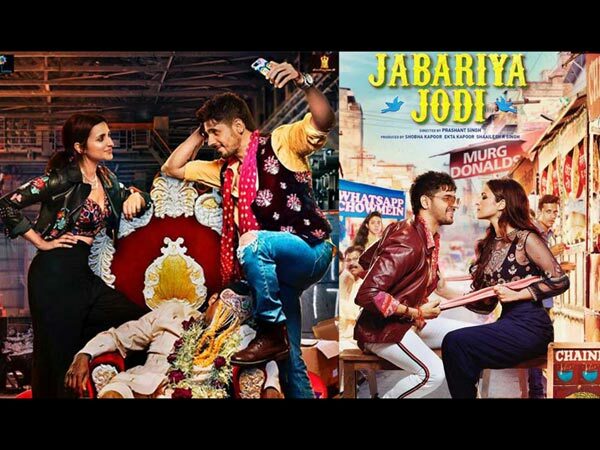 Director Prashant Singh’s Jabariya Jodi which revolves around the theme of ‘pakadwa vivaah’. 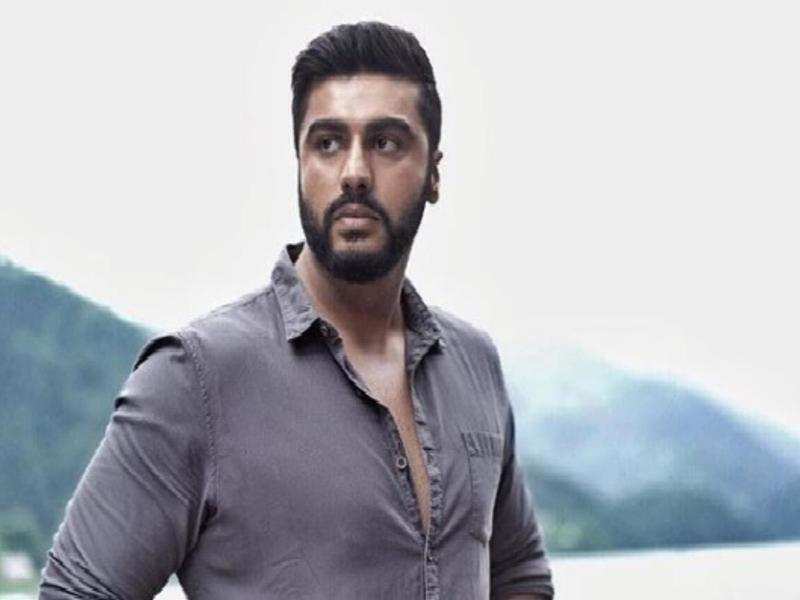 Arjun Kapoor plays an intelligence officer in this true-life story of a secret mission that took place between 2012 and 2014. Salman Khan and Katrina Kaif are coming together for Bharat which is an official adaptation of the 2014 Korean film, Ode to My Father. Star Cast:- Salman Khan, Katrina Kaif, Disha Patni, Sunil Grovar, Tabu. 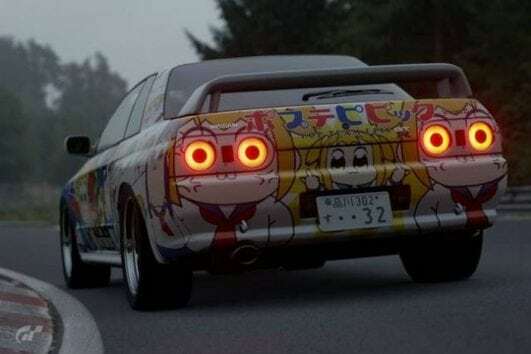 Most awaited movie of the year no doubt. This is a film based on India’s Mars Orbiter Mission and the story revolves around a bunch of women scientists. Baahubali Prabhas will be back on the big screen with. 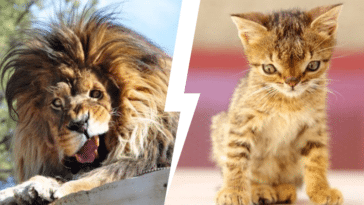 Star Cast:- 15 August 2019. 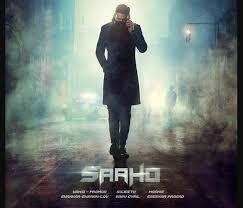 Release Date:- Prabhas, Shraddha Kapoor.